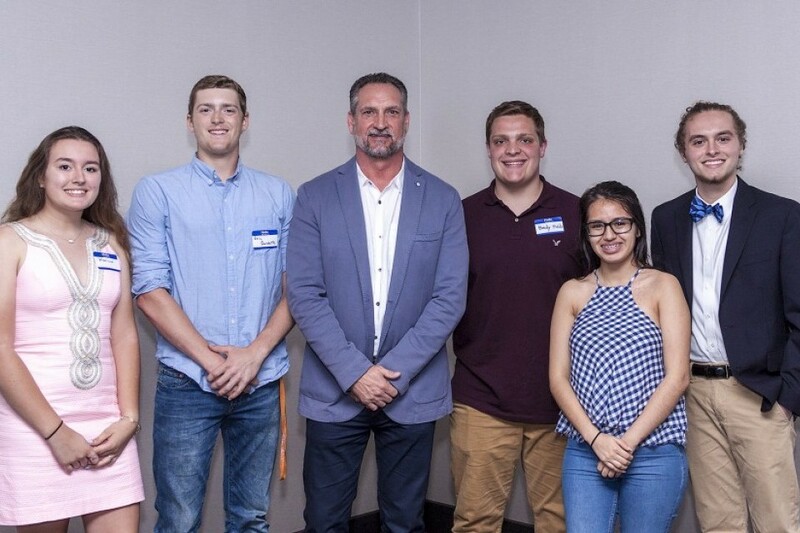 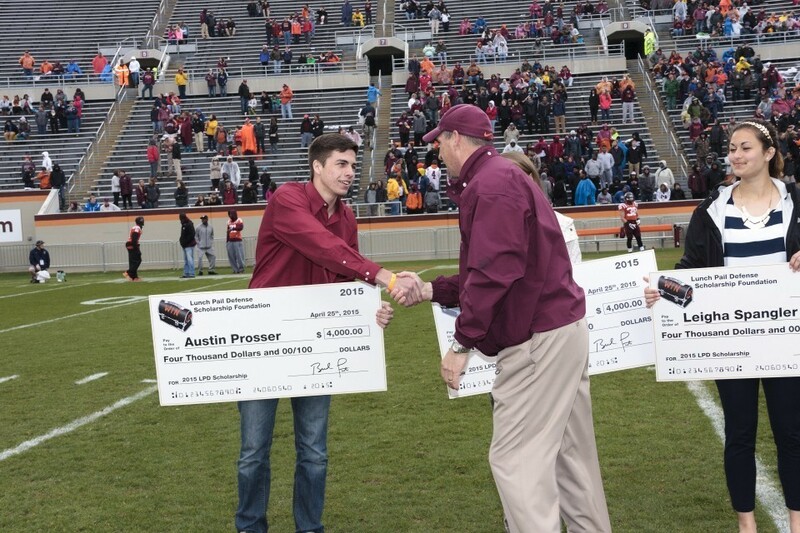 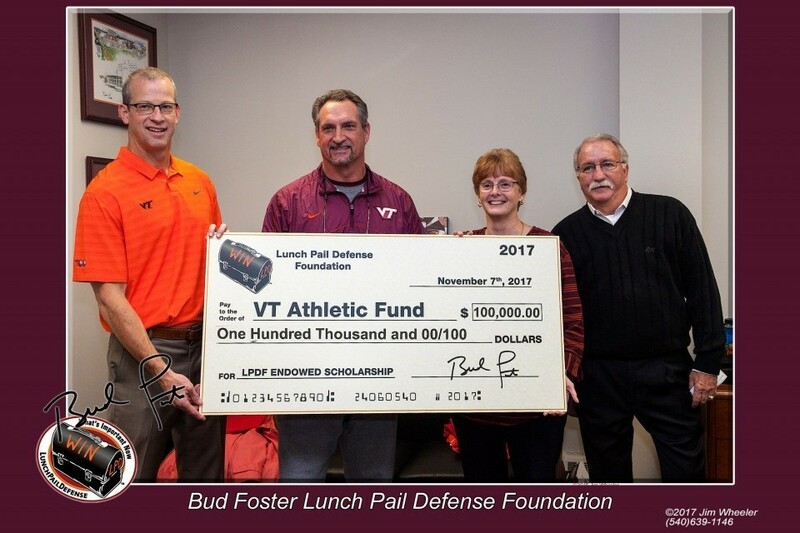 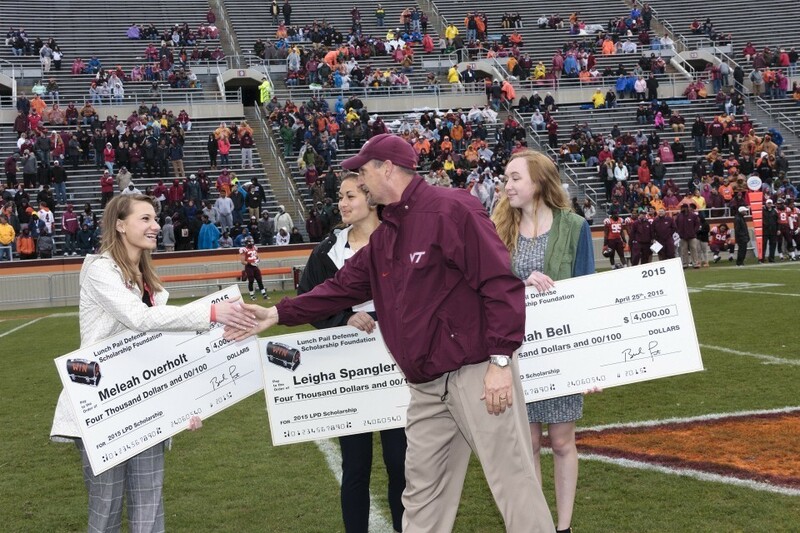 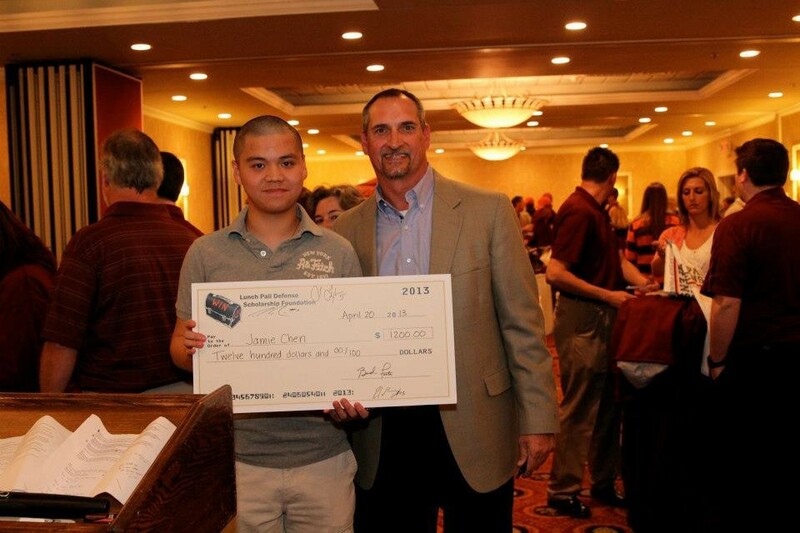 Coach Bud Foster, has combined his coined symbol, the Lunch Pail, and his personal notoriety, to create an amazing community scholarship as well as a new Organ Transplant Family Support Program. 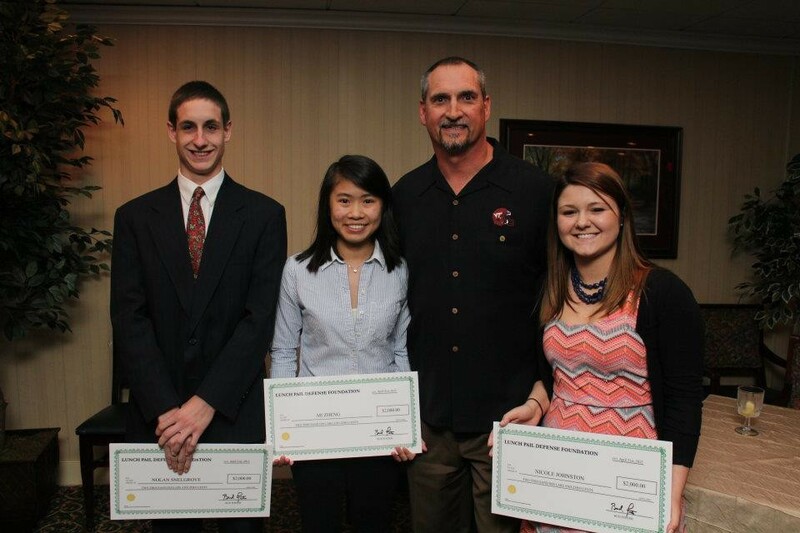 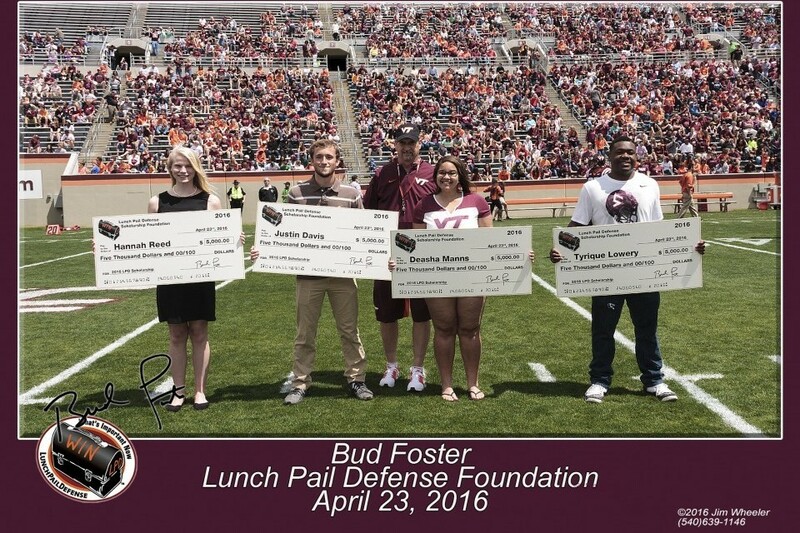 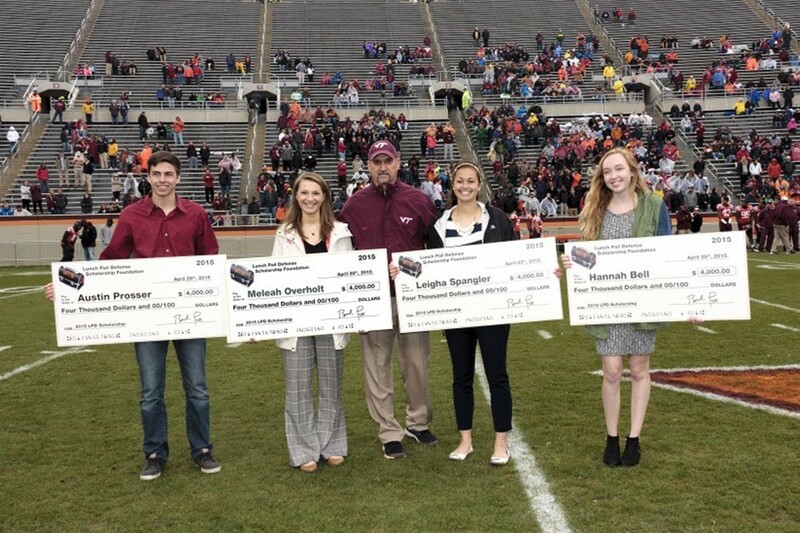 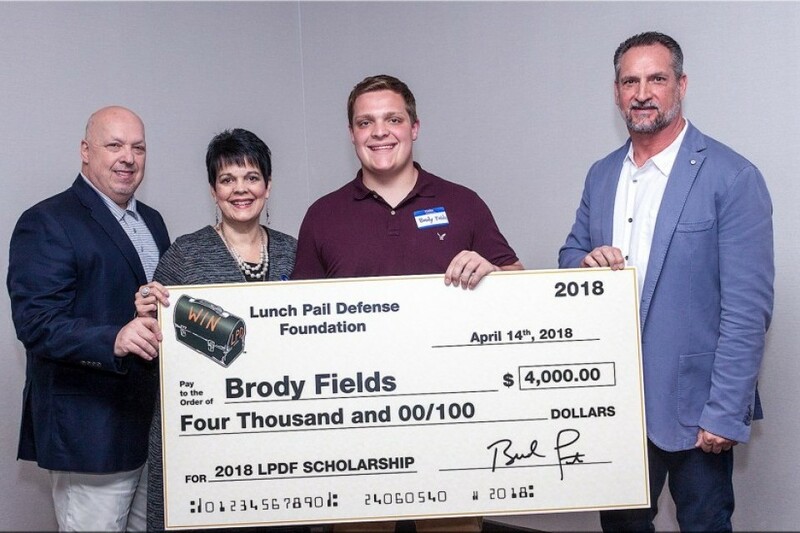 The Lunch Pail Defense Foundation is a non-profit corporation (per IRS Code Section 501(c)(3)) whose dual purpose is to fund an academic scholarships for eligible high school students from the New River or Roanoke Valley areas, as well as assisting the families of those awaiting organ transplants. 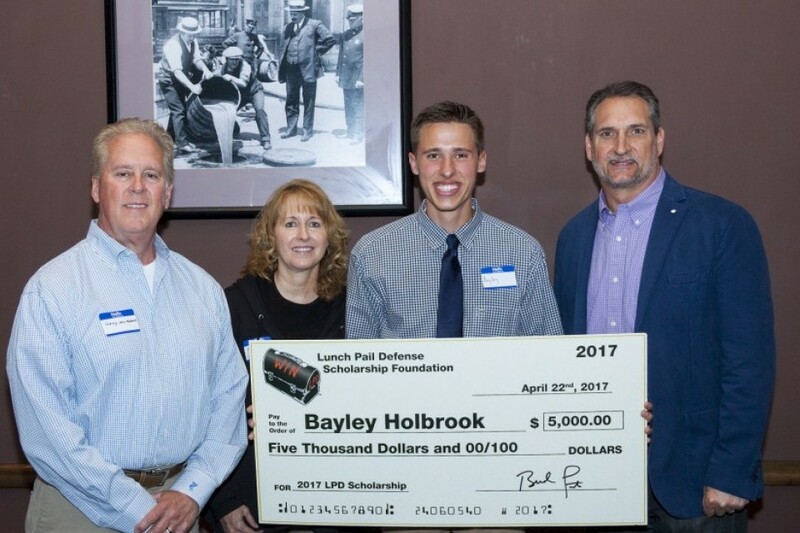 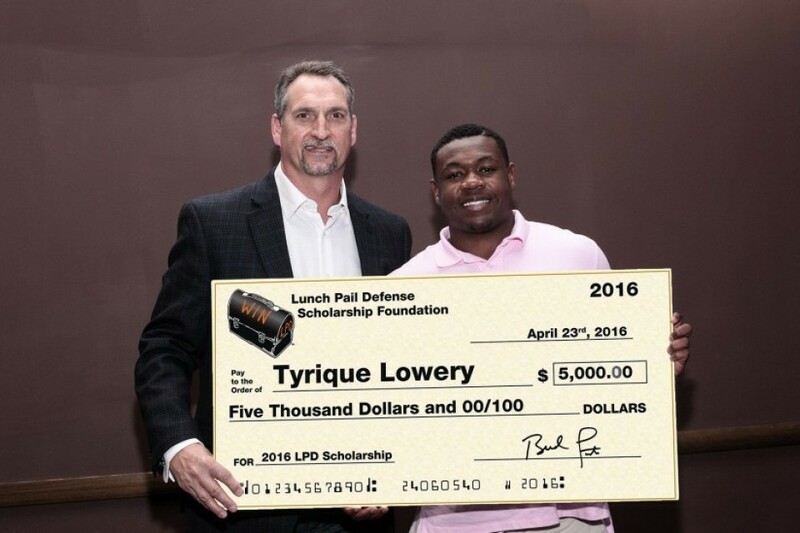 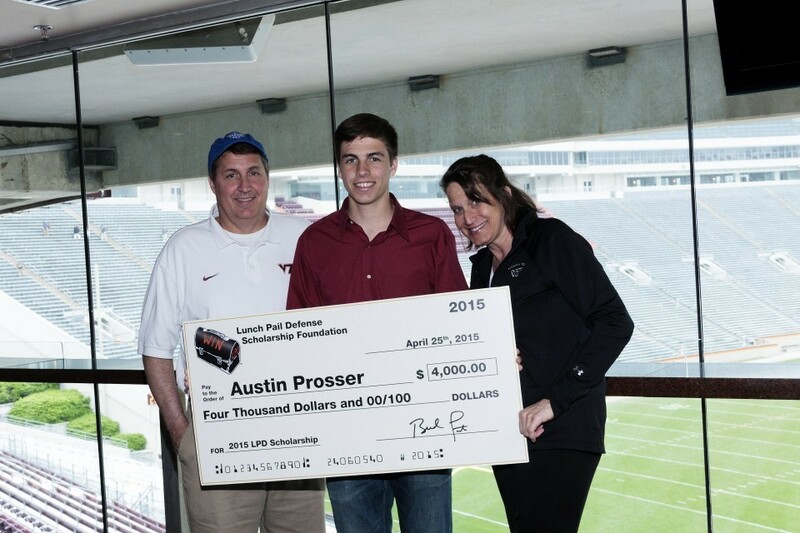 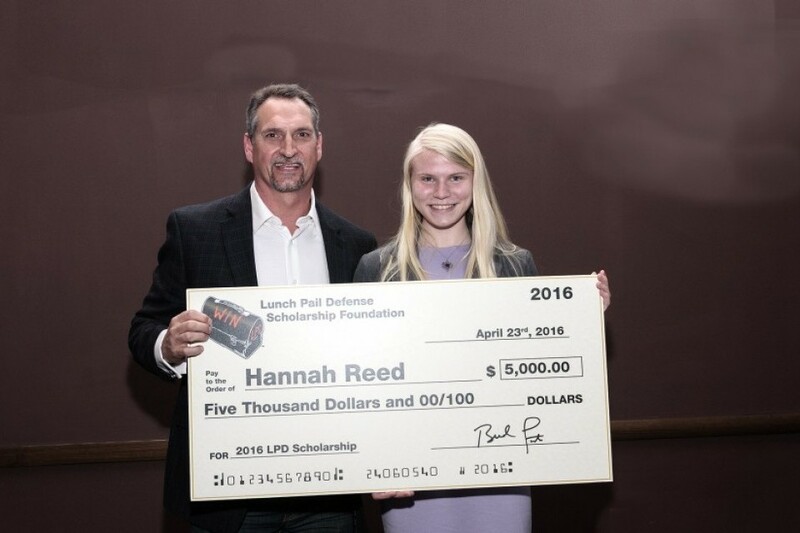 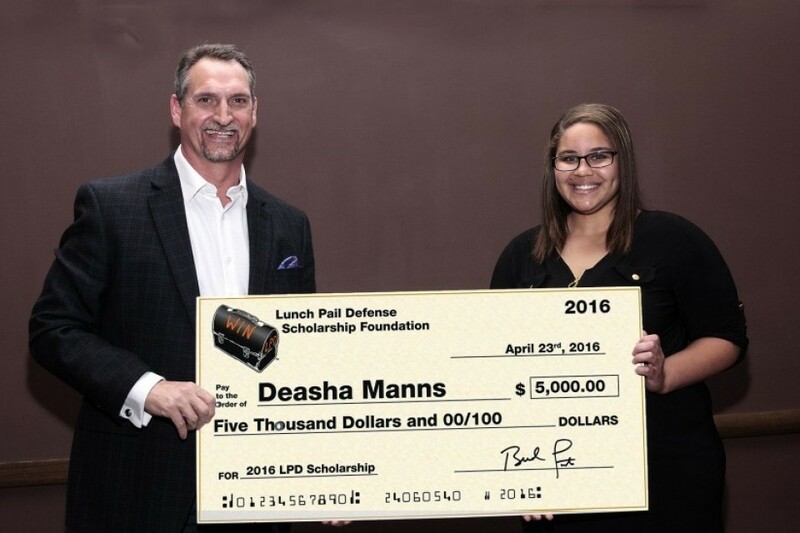 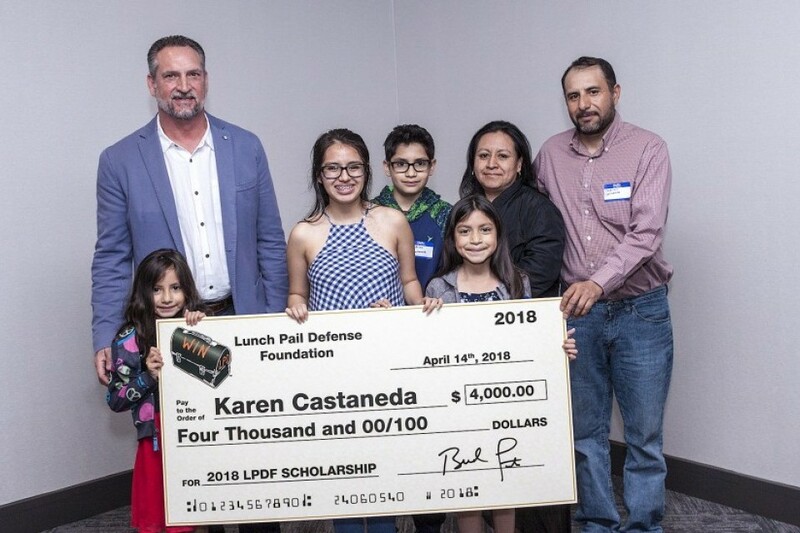 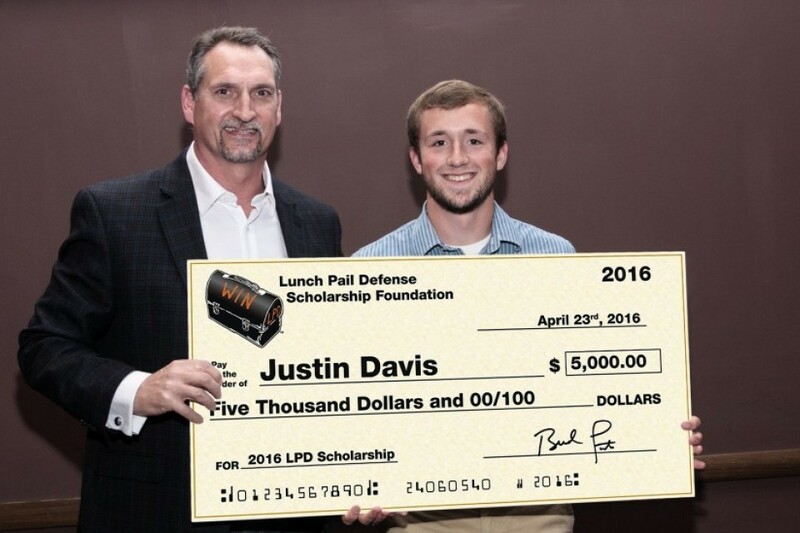 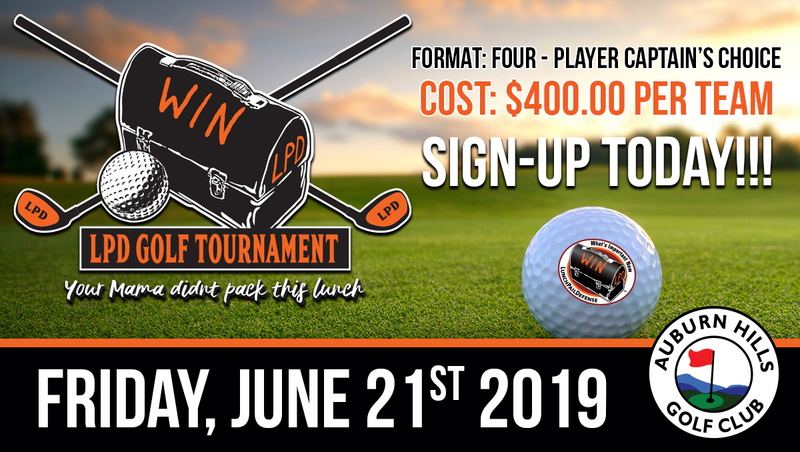 The LPDF scholarship recipient will embody the characteristics symbolized by the Lunch Pail in terms of spirit, character, work ethic and determination to succeed in all areas of life. 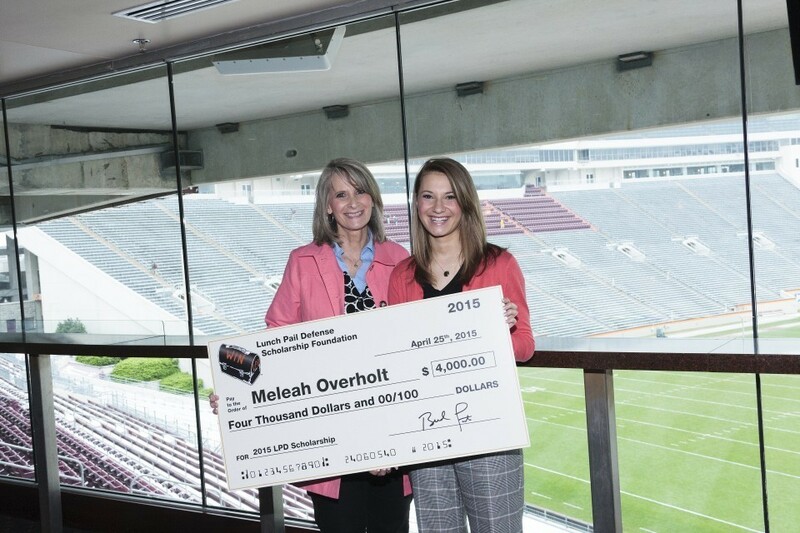 Our Organ Transplant Support program is in conjunction with Duke University Medical Center, and aims to provide financial assistance to the families of those undergoing organ transplants with often prohibitive costs like longterm lodging, transportation, food, and child care, among others.